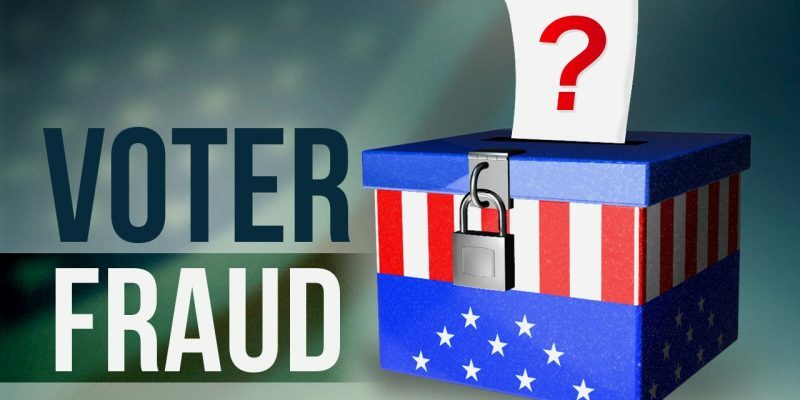 Texas Attorney General Ken Paxton announced Friday that the state has identified 95,000 registered voters who may not be US citizens. Of the 95,000 “voters” flagged, 58,000 are believed to have voted once or more between 1996 and 2018. Illegally voting in the State of Texas is a second-degree felony, punishable by two to twenty years in state prison. The list is being sent by the Secretary of State to local election officials with the recommendation to verify the citizenship status of the voters. The next step will be left to the counties in which the voters resides where the localities should send notices requesting proof of citizenship and proceed accordingly. If left unanswered, counties could move to remove the voter from the rolls. Texas has become known as one of the toughest voter-ID states in the nation and recently finished a nasty back-and-forth with federal courts over the constitutionality of the state’s voter ID law. In fact, the latest ruling came just before the midterm elections. Democrats argue that the policies are discriminatory and designed to discourage or prevent minorities from getting to the polls. Republicans deny those claims, saying it is all about preventing voter fraud and protecting the integrity of democratic elections.